The festival opened with the Shanghai Cooperation Organisation Concert Night and concluded with a closing ceremony concert, Songs in One World: Singing across the Grasslands. 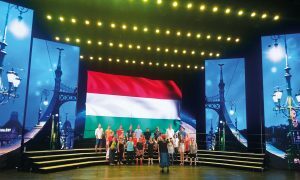 Both concerts took place at the Inner Mongolia Wulan Theatre and featured all ten choirs. 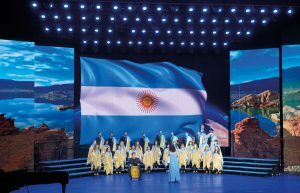 Each concert ended with a special massed choral work commissioned for the 2018 China Inner Mongolia International Choral Week. 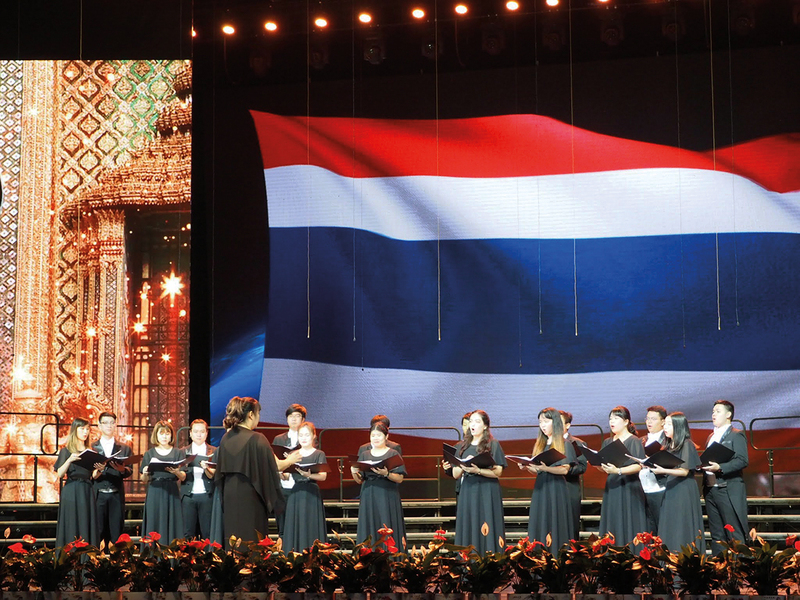 Song of Friendship and Peace was sung by all the choirs together and accompanied by the Symphony Orchestra of Inner Mongolian Bureau of National Art Troupes. 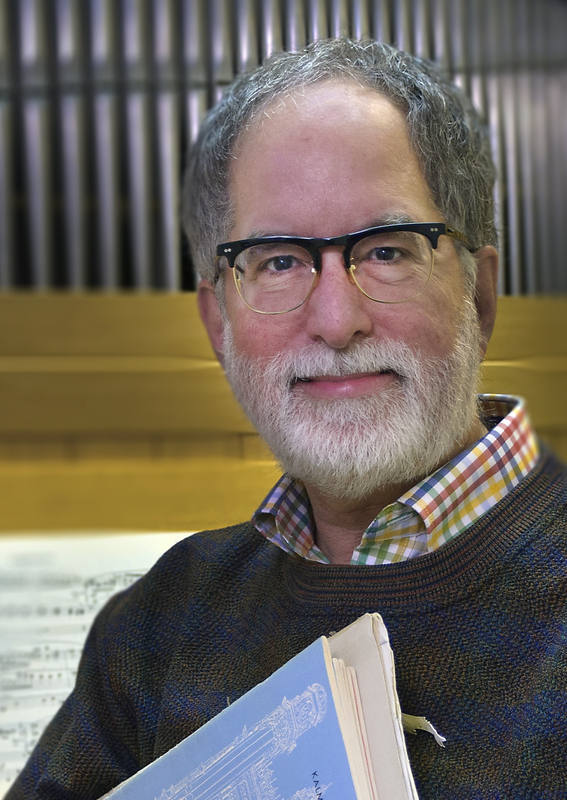 Composed by well-known Chinese composer Gan Lin, the lyrics were written by IFCM President, Emily Kuo Vong. 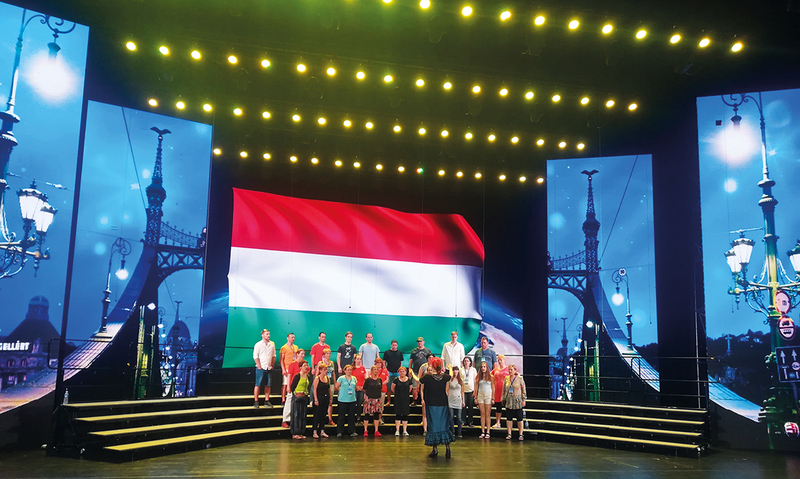 Throughout the five days, choirs performed in a variety of venues in Hohhot, Baotou, and Erdos in individual concerts and in Performances of Choirs from Home and Abroad concerts featuring multiple choirs. 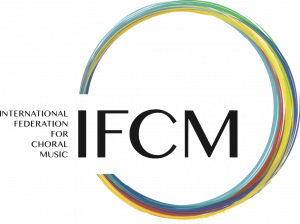 In addition to choral performances, IFCM organised an International Choral Forum for choral conductors in the region and two mornings of International Masterclasses for conductors, university music students, and school-age choral singers. The masterclasses were presented by three IFCM board members (Cristian Grases, USA; Niels Graesholm, Denmark; and Ki Adams, Canada) and International Choral Bulletin editor, Andrea Angelini (Italy). Throughout the festival, complementary cultural excursions were arranged to museums, temples, and horse shows. 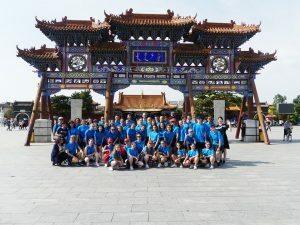 Due to the extraordinary partnership between IFCM and the Culture Department of the Inner Mongolia Autonomous Region, all accommodation, meals, and ground transportation were provided by the host organisation. To facilitate all tour activities, each choir was provided with several on-the-ground assistants who served as interpreters, tour guides, and general support staff. IFCM is committed to creating and organising international choral events that have the potential for changing the ways human beings view those who come from different cultural backgrounds and traditions. 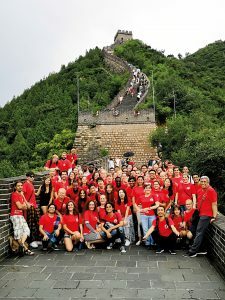 The singers who participated in the 2018 China Inner Mongolia International Choral Week returned to their own countries with new knowledge of other cultures, new understandings of each other, new appreciation for differences and commonalities, new choral repertoire from other musical traditions, and new friends around the world. 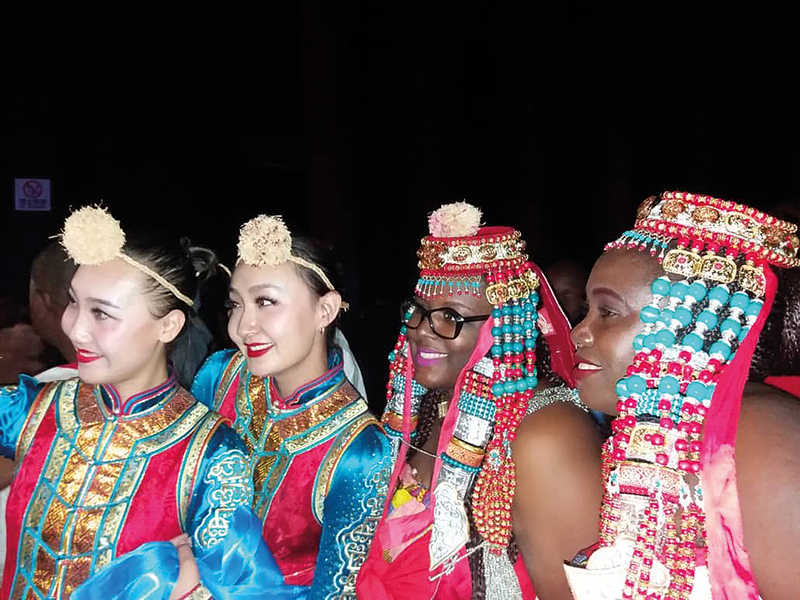 The China Inner Mongolia International Choral Week will take place again in 2019. Read how Cristian Grases described his experience in Hohhot this summer and start thinking about bringing your choir to Inner Mongolia next summer. Look out for the Call for Choirs soon on the IFCM website and the IFCM eNEWS. You will not be disappointed!